Your audience DEMANDS entertaining, captivating and interesting content but if you run out… you’re screwed. BOOST your output to over ONE MILLION fresh and unique Clipmagixs. Even if you create one a day, you’re looking at years of fresh content which means ... there's almost ZERO chance anyone would ever have the same Clipmagix as you. That's great news because with duplicate content, Google, Social Networks and even YOUR audience HATES it. Plus don't forget, you can download and use these on your blog, website, emails, banners and eCommerce stores. You need HD videos for cinematic effects which you can buy for $79 each. Your 50th Clipmagix, would set you back $3,950. By your 100th Clipmagix, you will be at $7,900. and it's totally worth it because it gets you BUYERS! Remember, buy videos that are cinematic worthy because any video WON'T work. It has to be perfectly timed so don’t move the camera for even a milli second. 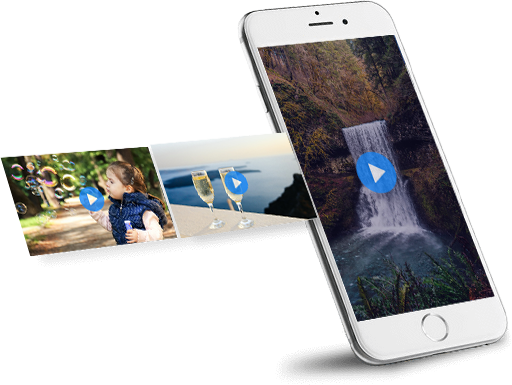 It’s why we give YOU HD videos, shot and designed for cinematic effects that gives your visitors the ULTIMATE RAVISHING experience so they continue to click and buy from you. Worth $158,000. NOW Only $0.02 Per Video! So You Can Do More FOR MORE BUYERS! 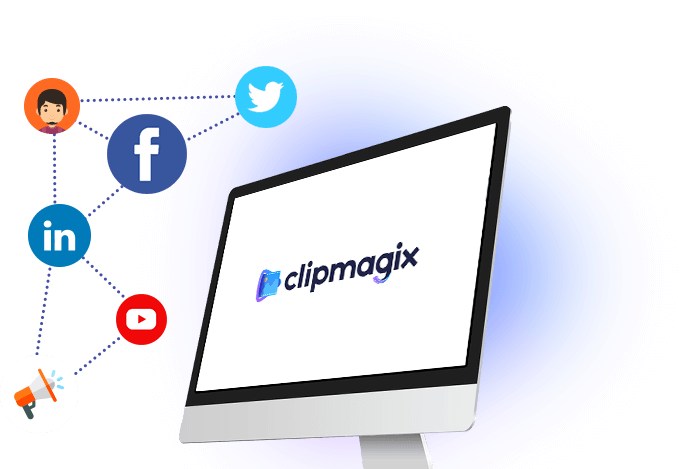 With Clipmagix VIP you can post YOUR unique Clipmagixs with 1 click to Facebook, Twitter, LinkedIn and Youtube. UNLIMITED auto­post or schedule for hands­free automation to get seen by millions of people on social networks and send them to any website of your choice. 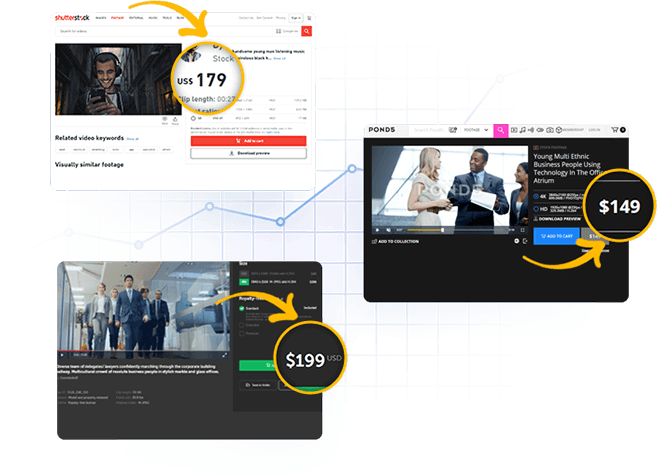 More importantly, you can further MONETIZE by other people sharing them to BOOST your exposure and make you more money on autopilot 24 hours a day, 7 days a week. You get endless possibilities for an authentic look and feel, all day, every day. 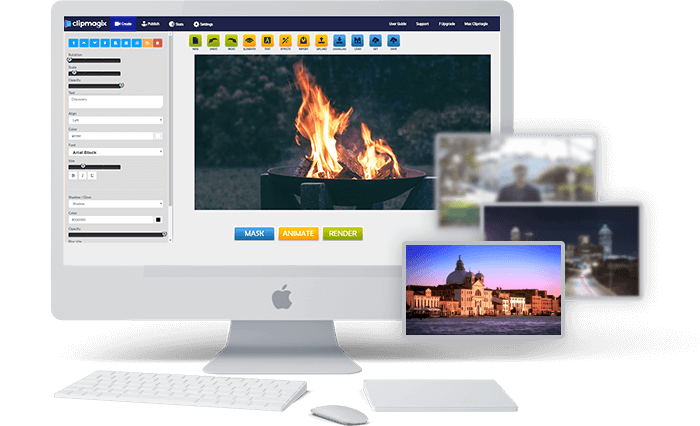 A total of 2,000 HD videos, 200 spectacular fonts, 90 shapes, 100 buttons and 100 icons with the ability to resize, change color, emboss, shadow and special effects right inside the dashboard. That’s great because you get 100% fresh Clipmagixs to keep your audience engaged using the fastest and ONLY cinematic clip creator, today. 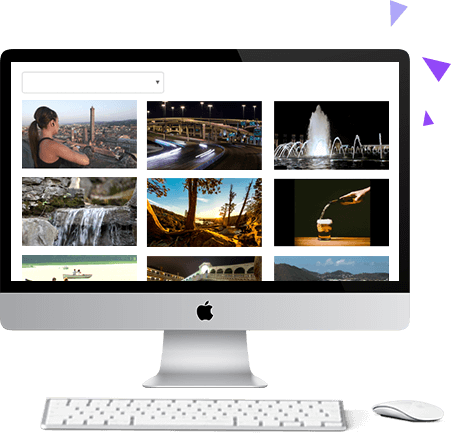 Instantly grow your business with awesome Clipmagixs to shoot your reach and exposure into the hundreds of thousands. The ADVANCED suite to create beautiful, eye­-catching custom Clipmagix LIVE using the simple-­to-­use interface. 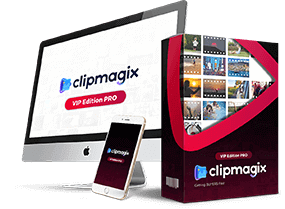 Point, click and drag technology making you an expert in minutes with hundreds of stunning Clipmagix possibilities. It takes seconds to create high converting custom Clipmagixs to start promoting your business the easy way. No design or technical skills needed. The Clipmagix effect is done for you so all you need to do is, add your call to action and you’re done. 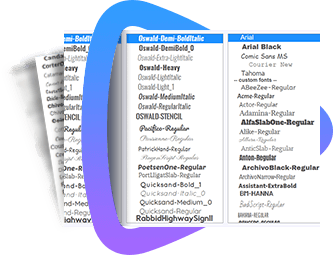 Simple, point-­n-­click technology makes it easy to add your custom message with limitless options with the advance editor and special effects. Add your brand or logo and your links to generate professional-­level Clipmagixs in a flash. 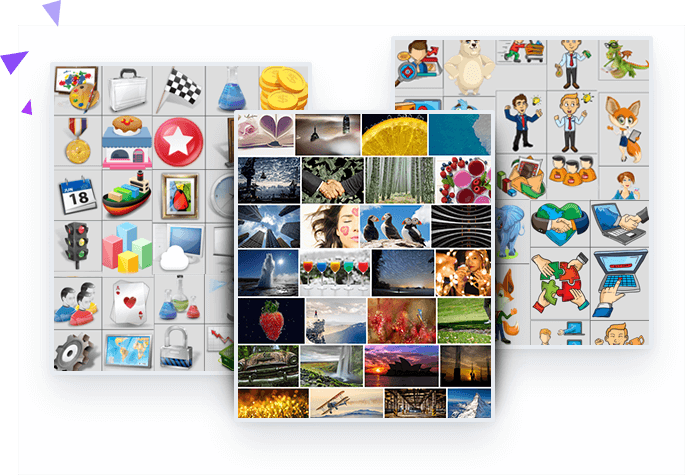 YES, you can instantly access an entire database of 1,000,000 Stock Photos, Vectors & Illustrations. Download, modify, distribute, and use them royalty free for any of your Clipmagixs right inside the dashboard. 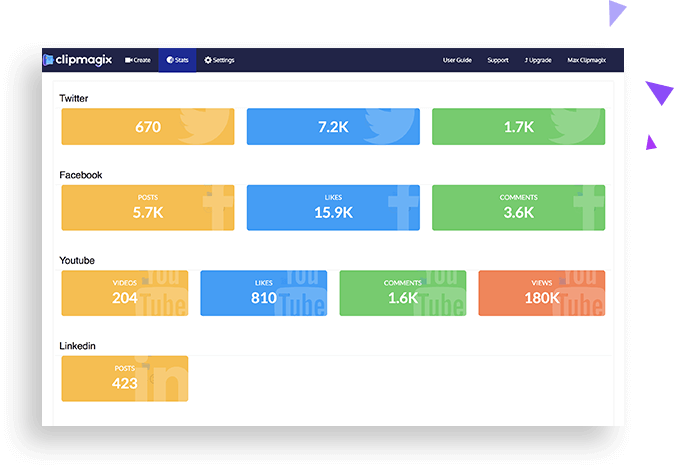 You get the reporting and stats interface to see exactly where all action is coming from inside your dashboard for Facebook, Twitter, LinkedIn & YouTube. 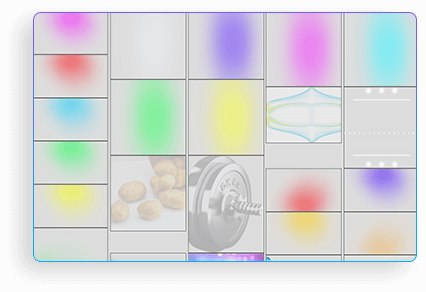 This gives you the ability to precisely target Clipmagixs specifically to networks that are getting you results so NO effort goes wasted. 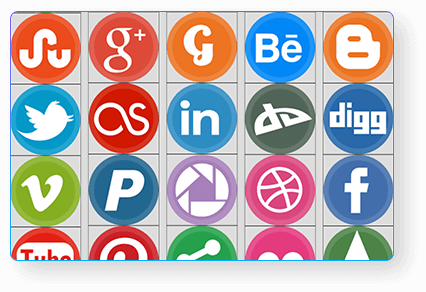 If you have multiple social media profiles for your products or businesses, that's great! 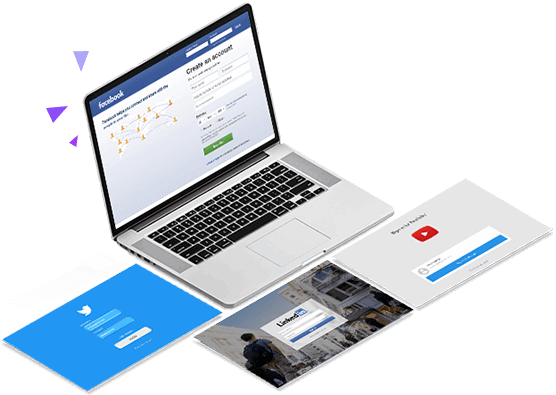 You can now have multiple social media account access whetheron Facebook, Twitter, LinkedIn or Youtube to create, manage and grow multiple streams of income. During our launch period ONLY, you get FREE WorkCloud storage space to save, edit and publish your work. Your efforts may not be complete in one sitting and it's why we give you the freedom to edit, save, undo, re­save your work as many times as possible until the job gets done. There's NO limit which means you can create and use them as many times as you like. 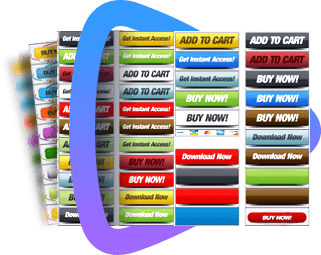 Create 1,000,000+ viral, emotionally-charged Clipmagixs, custom-designed to attract, engage and grab your visitors with products and services they WANT to BUY. DON’T be boring like your competitors. With Clipmagix VIP, it’s literally IMPOSSIBLE to look away. 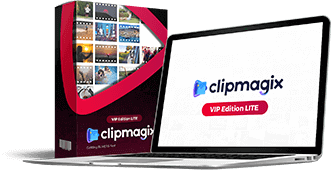 But it’s extremely limited so grab Clipmagix VIP with zero monthly fees and at a highly discounted launch price today. Do it right now before we switch to monthly subscriptions and lose out on the bonuses too. 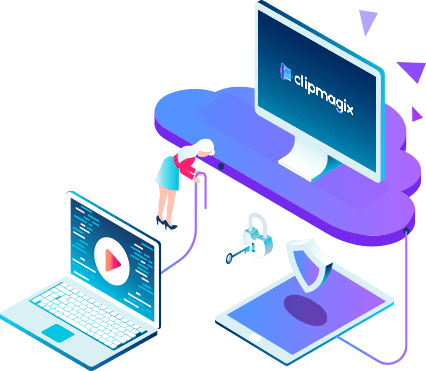 We made Clipmagix VIP so you LOVE it. 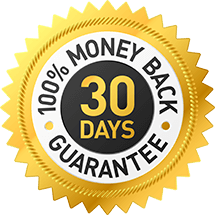 You are covered by our 30 days money back guarantee. If you face issues with our product or decide you want a refund, we shall deactivate your account and refund you. Most problems are technical which shall be fixed once queried. You are protected and have a full 30 days to try it RISK­-FREE. No Thanks! I'm not interested in getting 1,000,000 Clipmagixs or the 2,000 HD mini-videos at $0.02 each. 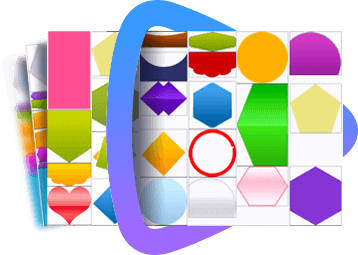 I WON'T get 200 spectacular fonts, 90 shapes, 100 buttons, 100 icons. 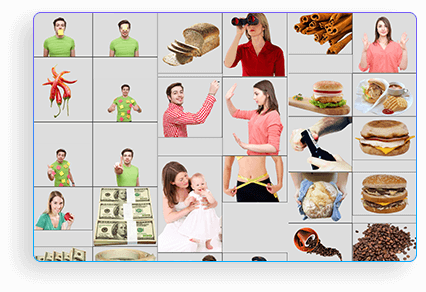 200 illustrations, 420 cutout images, 50 social icons or the 75 overlays to do all this. I'm losing out on the ULTIMATUM pattern-interrupt software, multiple social media profiles, reporting interface and FREE WorkCloud storage. I understand I would have to pay up to $158,000 for 2,000 videos otherwise too. I GET IT! I won't see this again so please take me to the members area!